Docket Book / receipt books are a great asset to a company that requires keeping a record of quotations, invoices, delivery receipts and more. They are turely there weight in gold. Docket printing / receipt book printing, printed in Ireland. Customize your NCR docket book print for invoices, receipts, delivery notes, cafe order books and more. Quality printed docket books are available in A6, DL, A5 and A4 with duplicate or triplicate options. NCR Docket book printing includes single colour printed (black) 1 side with numbering (red) and perforation to long or short sides. Additional colours can be used at an additional cost, contact us to know more. Docket book / receipt book printing are produced in Ireland. 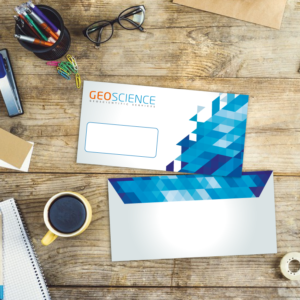 All our docket books are printed in duplicate or triplicate format and come in a range of sizes to suit your requirements. 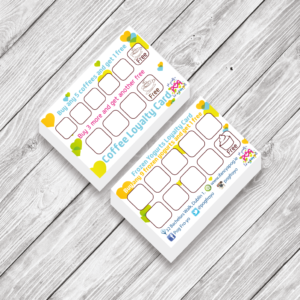 Top sheet is white with optional colour copy sheets. Is printed 1 colour, additional colours incur higher cost. Printing turnaround time is 5 business days on approval of proof. Artwork must be sent before 1pm. Our online instant pricing system starts from 5 and goes upto 100, if you require more quantities please feel free to contact us to discuss your requirements. 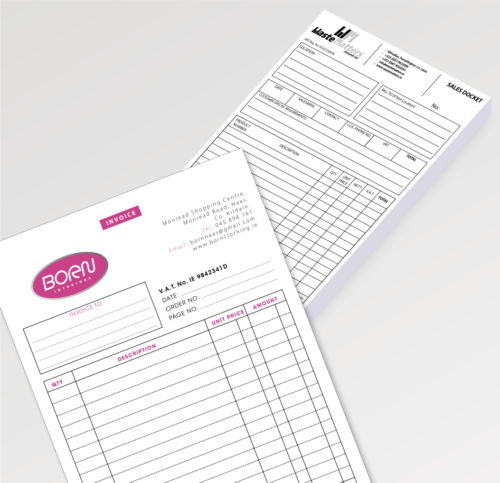 Appointment card printing, printed in Ireland. High quality business card size appointment cards printed on 350gsm silk card. 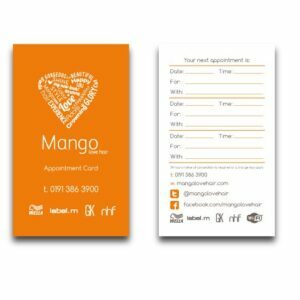 Appointment cards are great way for companies to inform clients of the next appointment, ideal for clinics, medical centres, salons and more.